Raviv Murciano-Goroff is a Research Scientist at CUSP. He works on the economics of technology and innovation. Using large-scale administrative datasets and big-data techniques, Raviv gains insights into organizational and personnel decisions at high-tech companies and research laboratories. 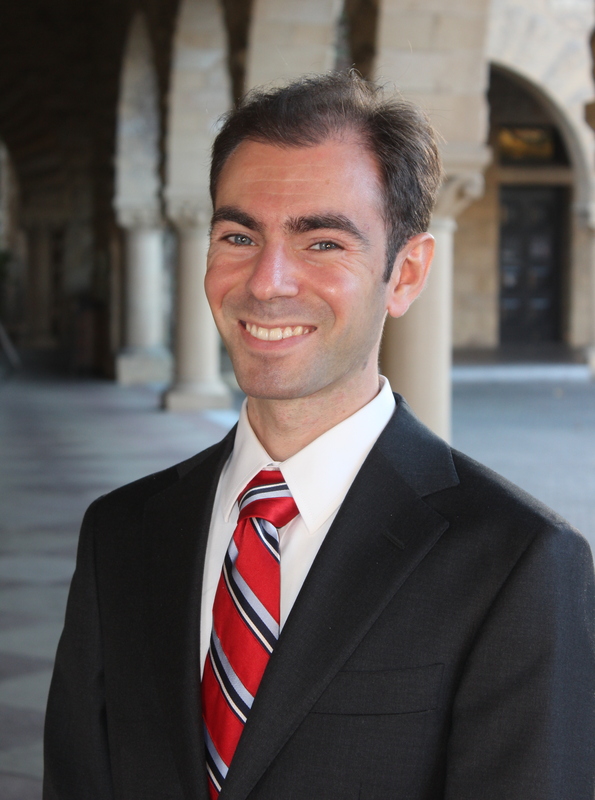 His research is supported by fellowships from the Kauffman Foundation and the Stanford Institute for Economic Policy Research. Raviv completed his Ph.D. in Economics at Stanford University. After spending the 2018-19 academic year at New York University, Raviv will join Boston University’s Questrom School of Business as an Assistant Professor of Strategy & Innovation.